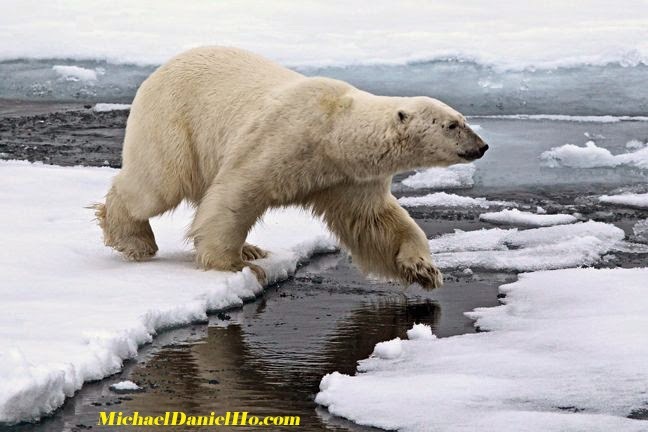 LONDON, 3rd September 2014 – Canon Europe, world leader in imaging solutions, and WWF International have released findings from two of their research programmes recording the state of the environment and climate change in the Arctic. As part of its role as Conservation Imaging Partner, Canon sponsored WWF International’s recent scientific expeditions to the islands of Svalbard (April 2014), near Norway, and Laptev Sea in Russia (August 2013). The WWF-Canon & Norwegian Polar Institute’s expedition to Svalbard this year aimed to collect critical data about Europe’s most westerly polar bear population and how the locations of their dens for giving birth are changing. Just three of the 29 adult females encountered by the research team had a cub born that year. Although the researchers cautioned against reading too much into that fact, it is known that in other parts of the Arctic, disappearing sea ice is affecting the bears’ reproductive success. 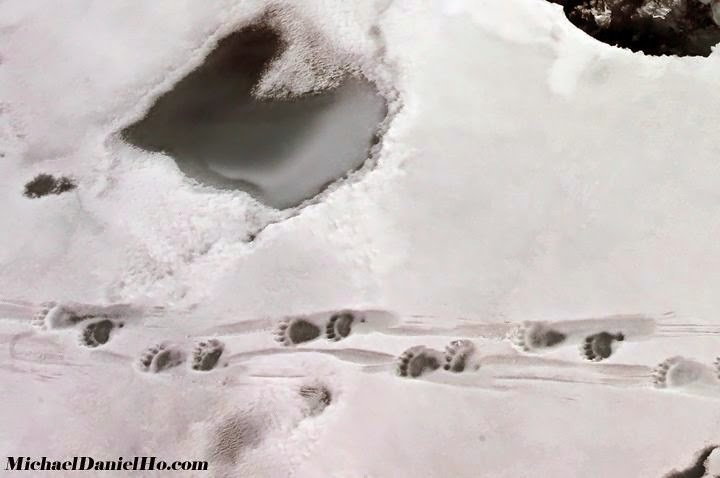 The samples collected by the research team have also allowed a team of DNA specialists to isolate, for the first time, polar bear DNA from a footprint left in the snow. The next step for the lab at SPYGEN is to see if DNA captured this way can tell researchers more about the individuals that left the tracks. This new technique could dramatically cut the investment required and overcome challenges associated with the way scientists currently capture such information, so monitoring bear populations could be done more easily in future. The previous WWF-Canon expedition in 2013, to the Taimyr Peninsula in the Laptev Sea, near Siberia, Russia, aimed to determine if there are genetically-distinct Laptev populations of walrus, or whether the animals there are related to one or more of the adjacent populations. Scientists needed to answer this question in order to develop effective status monitoring systems for both species and to determine the actions needed for their protection in an area of increased commercial shipping. The results from the first lab tests showed that Laptev’s walruses are closer to Pacific walrus in genetic makeup than Atlantic walrus, but also show enough differences from both to be considered a distinct population. The expeditions to Svalbard and the Laptev Sea were preceded by a voyage, “Sailing to Siku” from Greenland through Canada’s High Arctic in 2012, designed to help assess the future management options for that area, and to raise awareness of the Last Ice Area, where summer sea ice is projected to persist longest. Canon sponsored professional photographers to join each expedition: Thorsten Milse, Alexey Ebel and Brutus Östling. Canon imaging equipment was also used by the expeditions’ teams on all three trips to capture images of the wildlife they encountered along the way and record events. Canon Europe has been a conservation partner of WWF International since 1998. The partnership demonstrates Canon Europe’s dedication to a sustainable future in which humans live in harmony with the natural world.